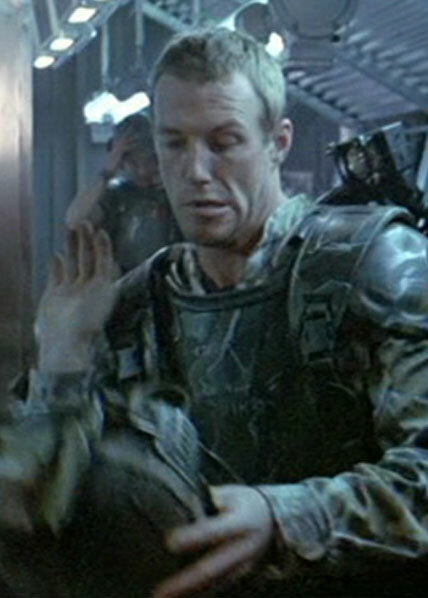 Private Crowe was one of the marines sent to investigate the colony on LV-426. He was a quiet and unassuming guy and was friends with Private Frost. He was killed in the attack at the atmosphere processor when the ammunition bag carried by Frost ignited and exploded. The explosion broke his neck and he was killed instantly.